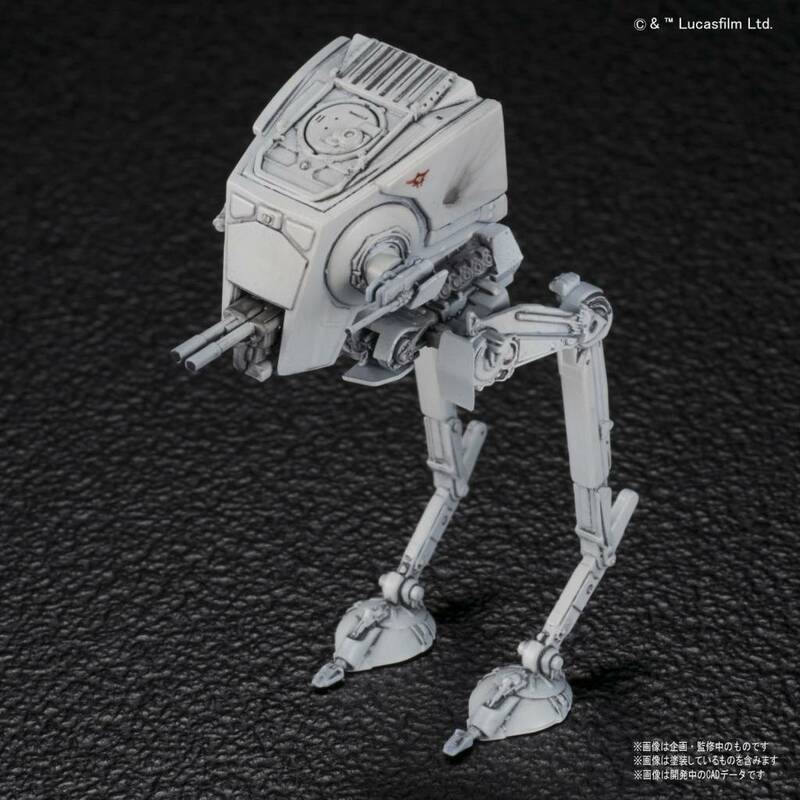 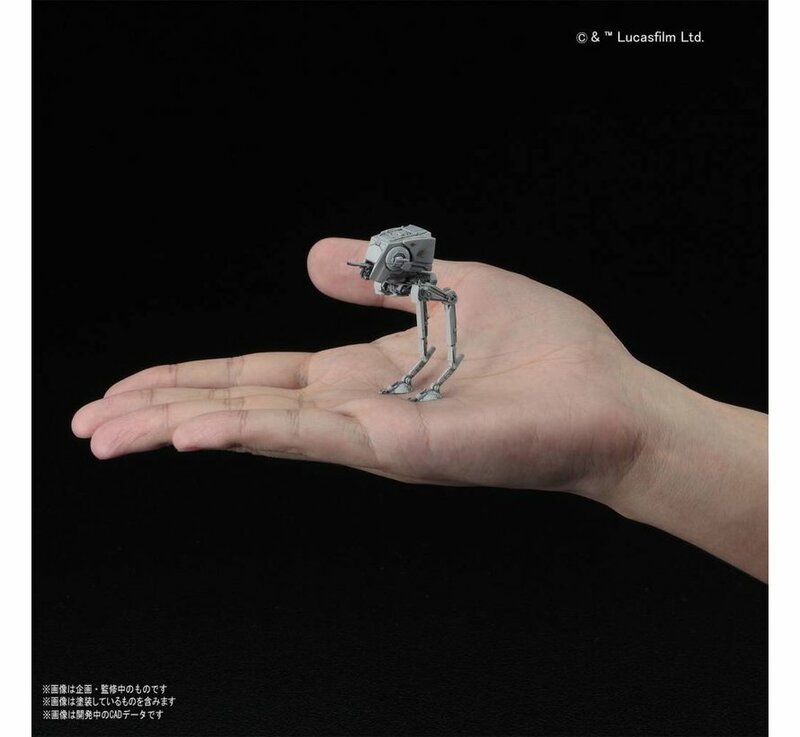 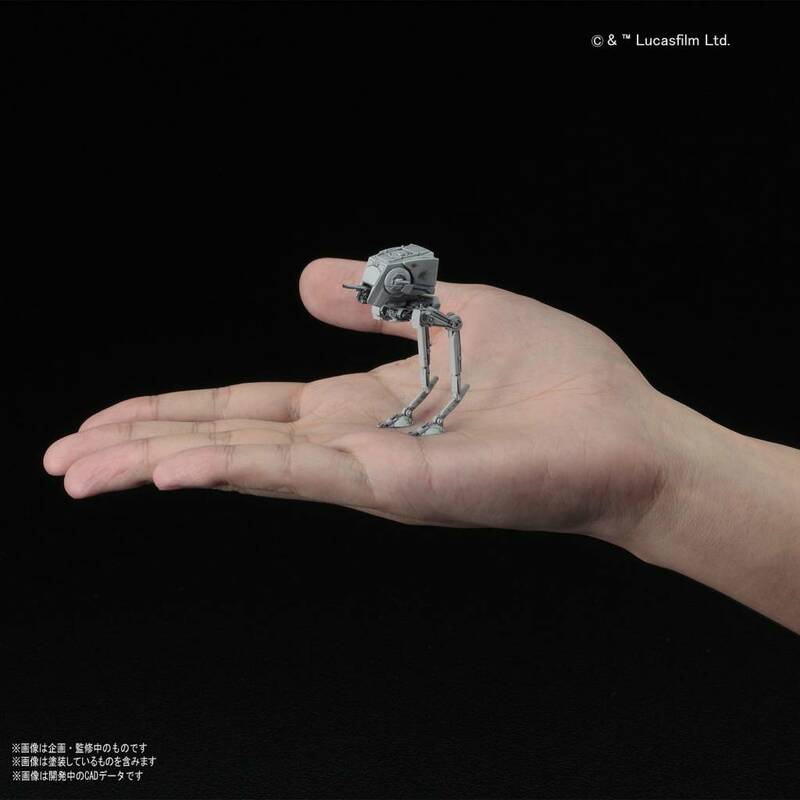 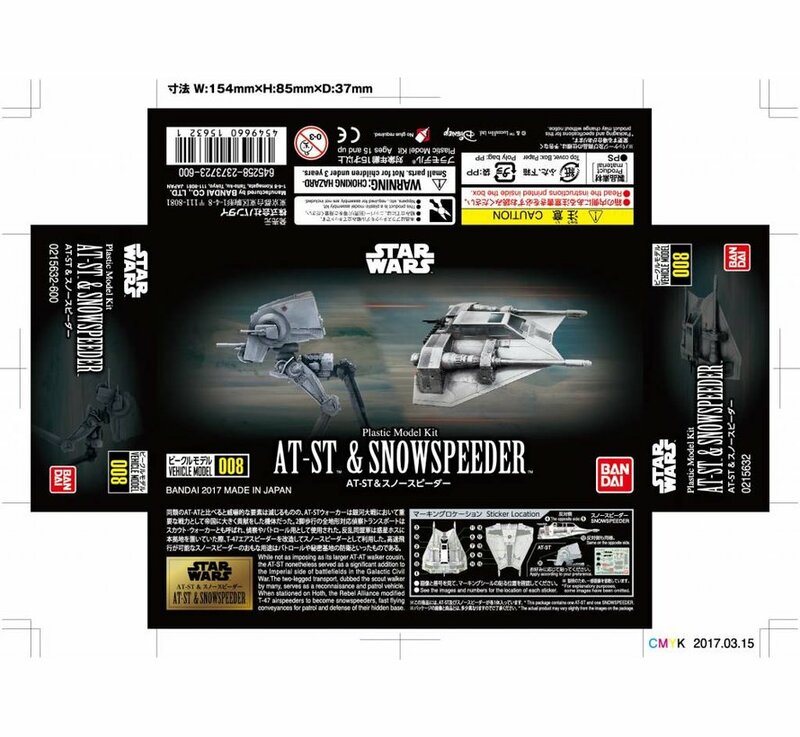 This is a AT-ST & Snowspeeder "Star Wars", Bandai Star Wars 1/144 plastic model kit. 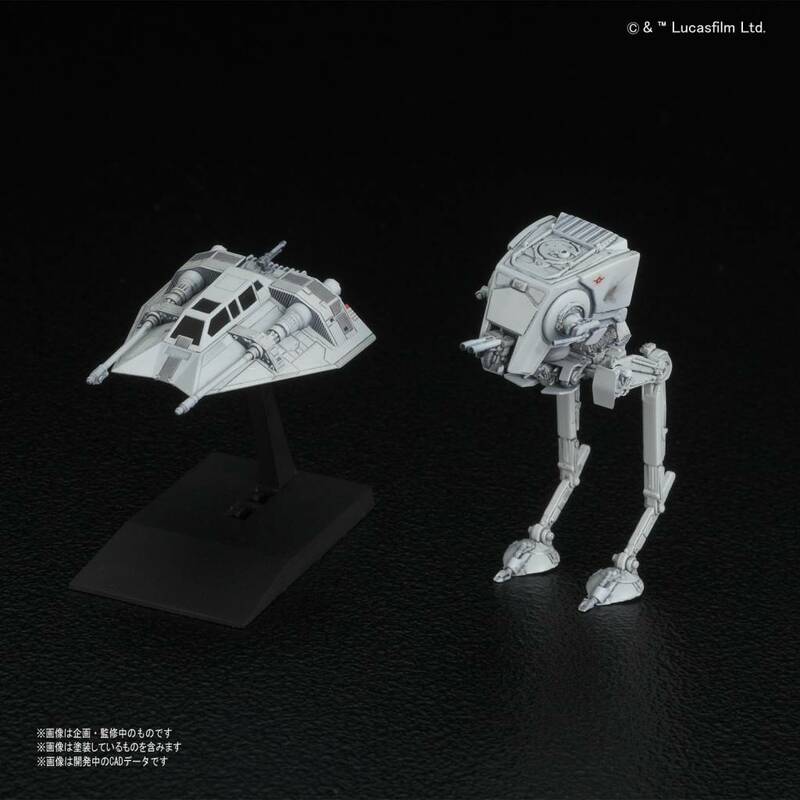 The AT-ST & Snowspeeder are here! 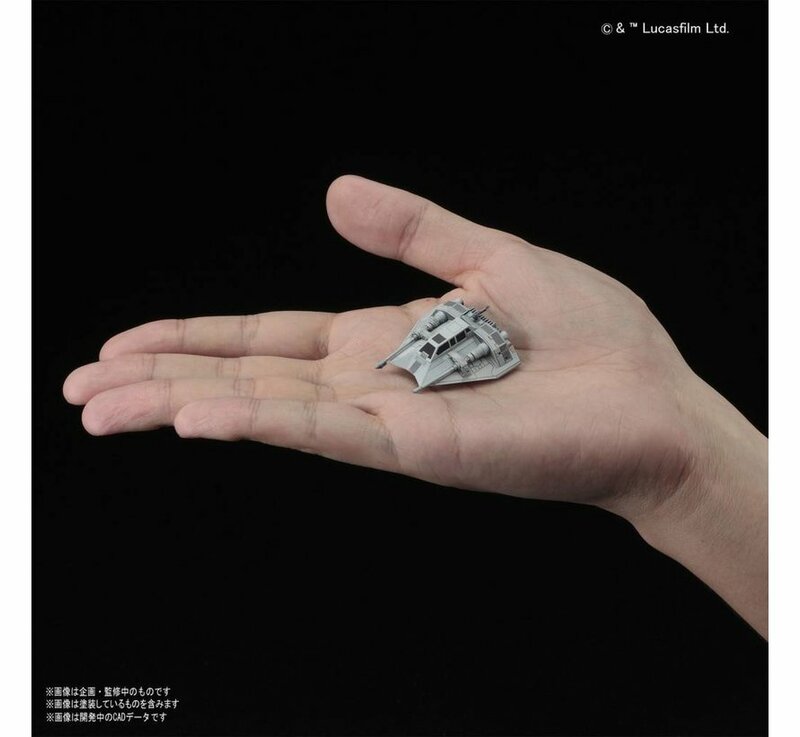 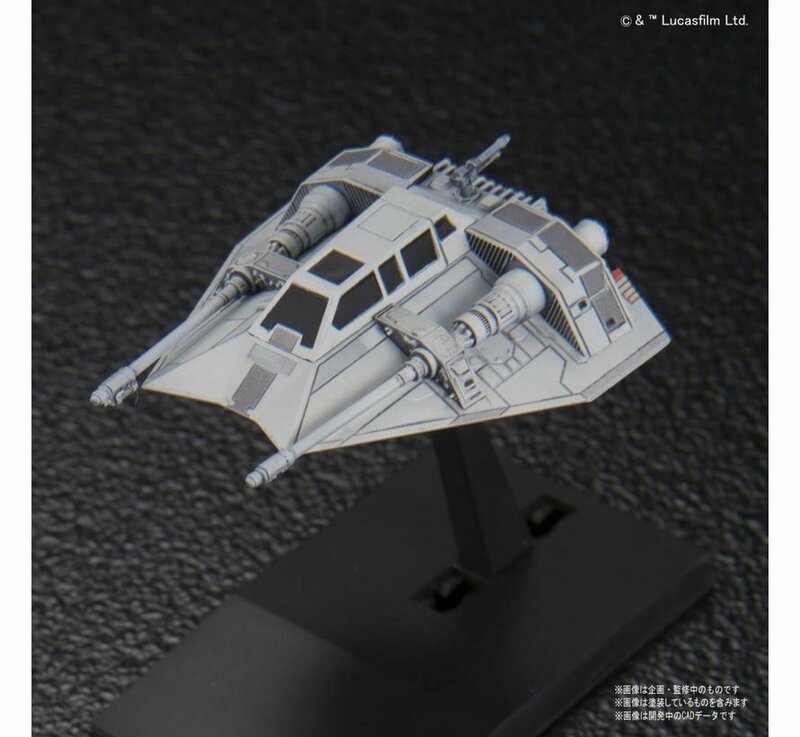 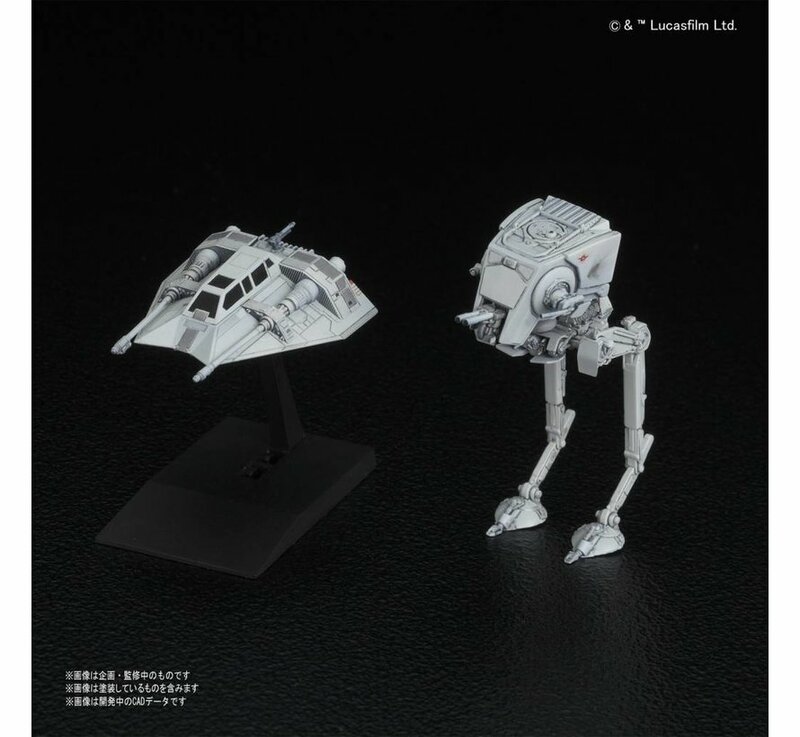 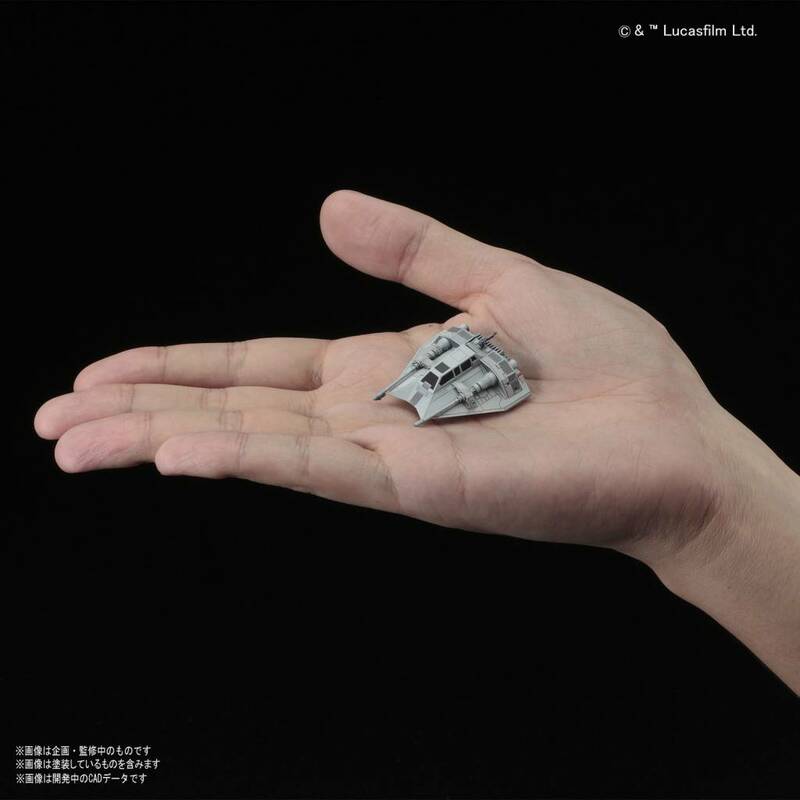 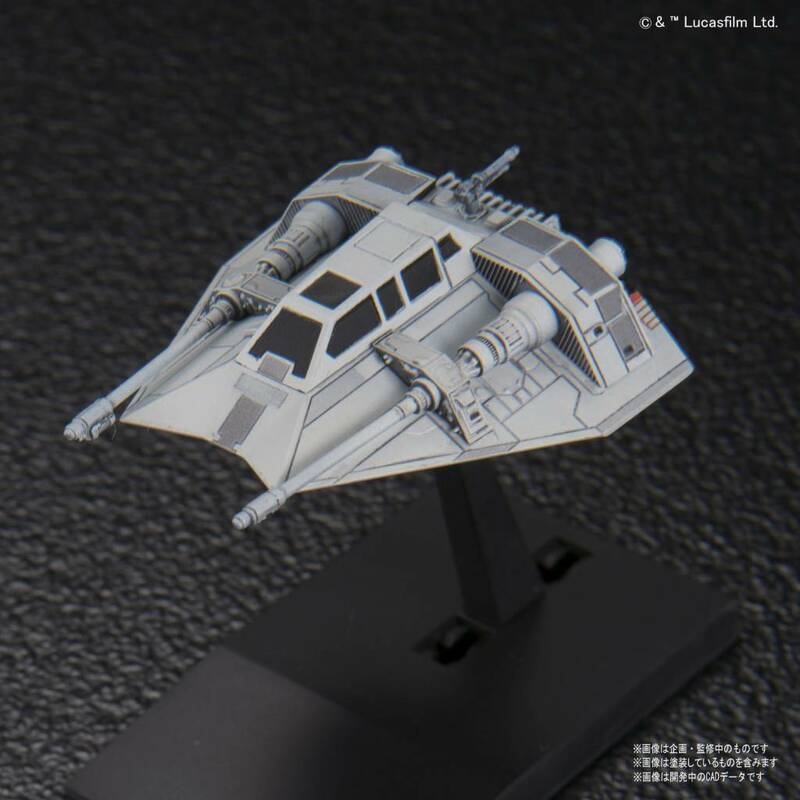 Joining the 1/144 scale model kits this set offers you two Iconic vehicles from the Star Wars series. 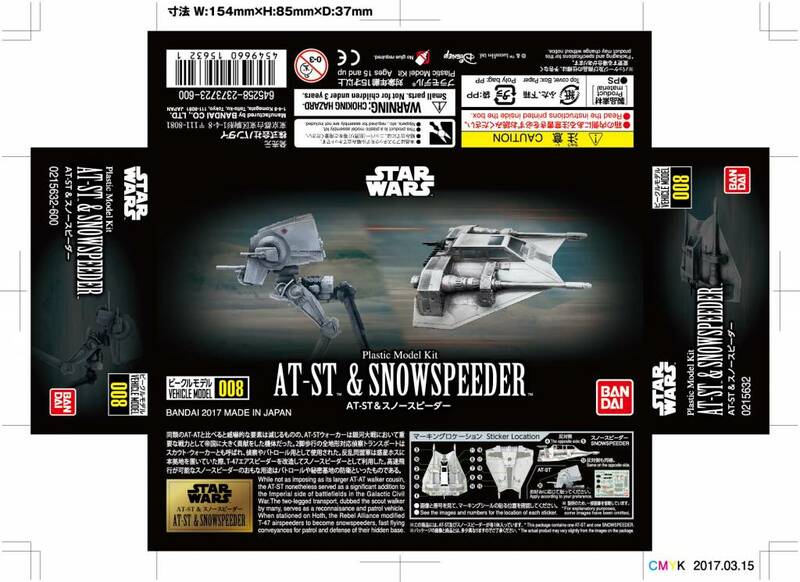 The Snowspeeder comes with its own display base while the AT-ST stands on its own.